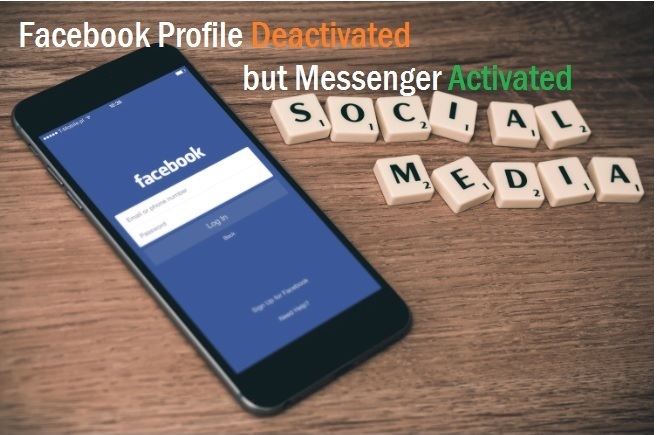 Delete and see the saved password details in any browser to protect from unauthorized login of your mail and social media account. see here step by step see and Delete Saved password on Google Chrome password manager. Internet browser used to surfing the internet and used in every computer and smartphone device. Today email marketing one of the most popular method to promote any business and products. So while we surf any website they request to sign up and create an account so they can monitor overactivity and provide ads we are looking for. 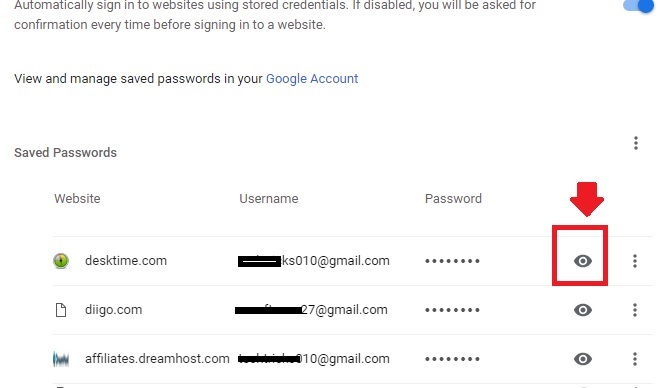 Google saved password can be removed from chrome saved passwords option and clear all the login details saved. You can also learn How to clear internet cookie and browsing history from any browser? While we login any website in any internet browser you get an option to save the login credential with an option “remember password” or “Keep sign in”. 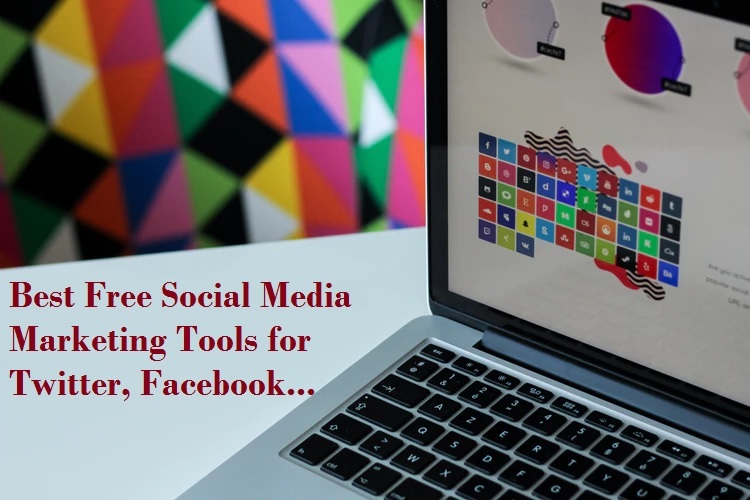 These options basically provide to save your login information in internet browser setting so we can login faster without providing login details every time. Saving login details sometimes harmful if we make saved login detail in any PC or laptop we don’t own. Always use password save option in pc you own and the unauthorized person can’t access your accounts. 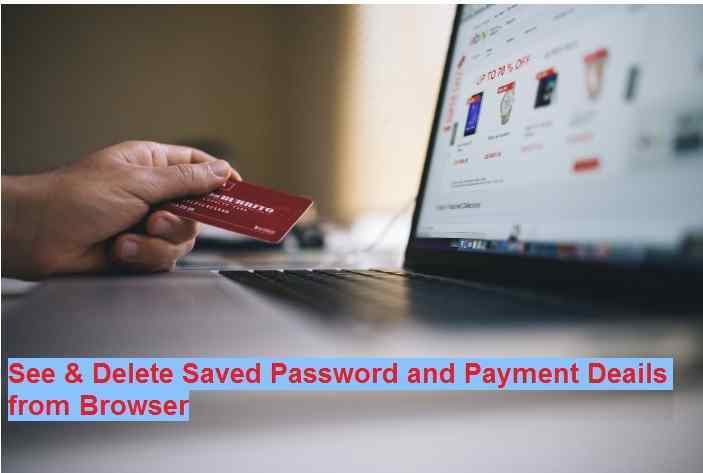 Keep calm if you did by mistakenly saved your email or social media account password because, in this post, you will get step by step guide to view and clear saved password from Chrome, Firefox, Opera, Edge, and any other browser. View and Delete Saved password on Google Chrome? Google Chrome one of the most popular and used browsers by Desktop and mobile users. To using Chrome also benefit to sync your username, password, and history sync directly to Google chrome accounts. 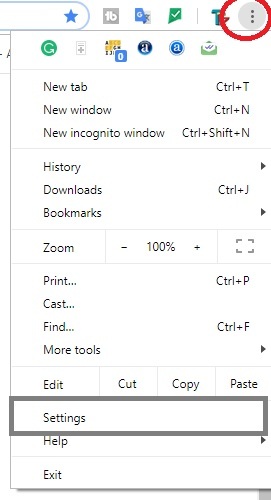 If you looking to view or clear Google Chrome saved passwords from your computer then follow the few steps and clear saved password from any internet browser. Open Chrome browser and click on the settings in the left side vertical dot. The setting menu will open and click on the Settings option from the list. 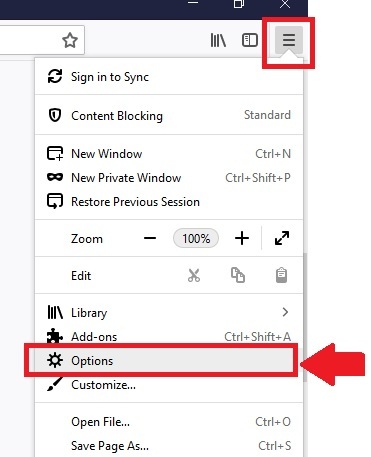 Drag the page and find the option Autofill settings as shown below to view saved login details in Chrome browser. Click on The Arrow icon of Passwords option as shown below image. After expending passwords you will the list of all saved password and username in Chrome browser. To View, password clicks on the eye icon and unhide password in dot format and make it readable. To delete specific saved password on chrome click on the three vertical dots to explore more options. Click the Remove option to delete your saved password from Google Chrome browser. After clear saved login details you need to put username password again to login in the website you clear saved login details. 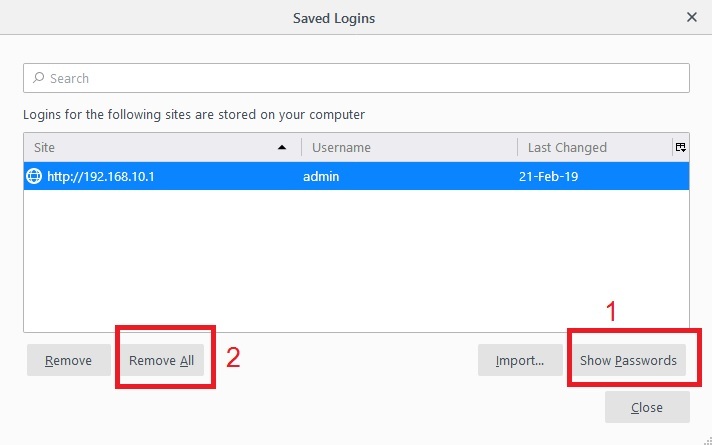 To delete all the saved password on chrome use the different method instead of deleting one by one password. Follow the steps to Delete Saved password on Google Chrome at once. In this step, all saved password list will delete at once from password manager. 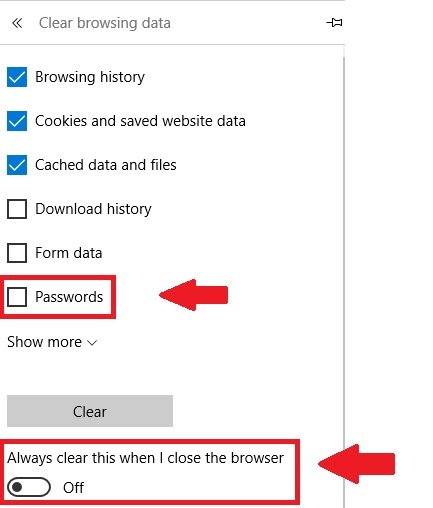 Find the option Clear saved passwords and Clear Browsing Data and check the box. Click the clear button and wait until all process not finish. Now to see and clear Mozilla Firefox password needs to access the Firefox password manager using settings control panel. Open Firefox browser and go to the settings menu list from horizontal 3 lines as shown below image. Click the Options from the settings list. In next steps choose the Privacy & Security from the left side menu. 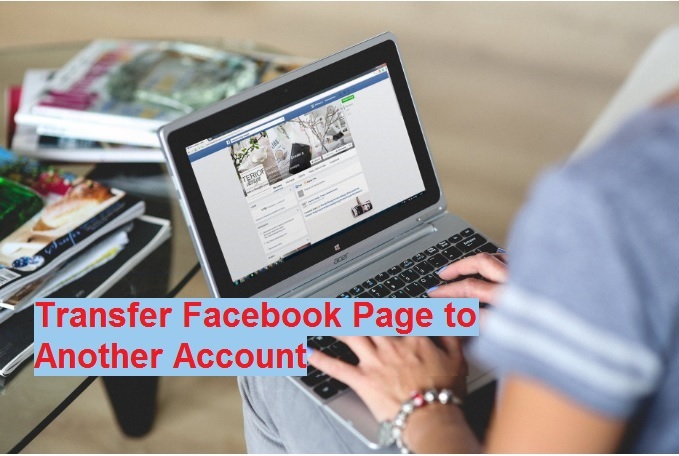 Drag the page and find Logins & Passwords option. 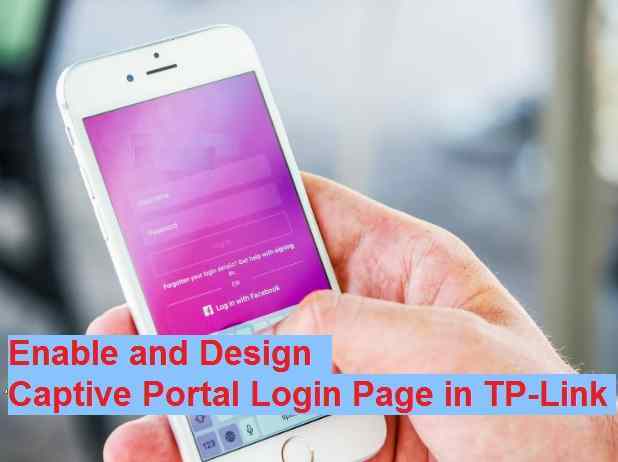 Click the Saved Logins button as shown below image. You will get the list of saved login username and password details in the next windows. 1: Show Passwords on Firefox– click the show password option to unhide saved password details in your Mozilla browser in windows PC. 2: Remove All Password– to clear all the saved password and username in firefox browser delete the Remove All button. To delete specific username or password saved in Firefox select the password and click the remove button. These steps will permanently delete your saved password on Mozilla internet browser. If you forgot your password this steps also to recover or see your saved password in your internet explorer. To clear save password on Microsoft Edge and internet explorer open the browser and follow steps. Edge browser also offers to stored saved password while login any Gmail and Facebook. So if you stored login password in your internet explorer clear it to avoid un-authorize login of your accounts. 1: Click on the Left side three horizontal dot (…) to open the settings menu. 4: Select the Password box to delete saved password on Microsoft Edge. You can set an auto-delete saved password when browser exit in Microsoft edge browser. 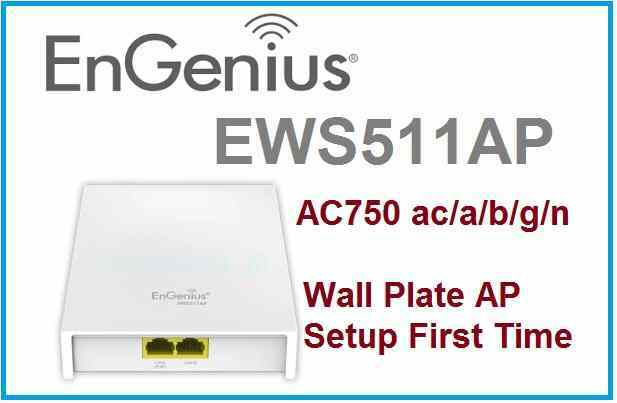 While enable auto delete saved password and clear history on the browser than not worry about the stored password on your internet browsers. Safari is an Apple browser also available for Windows PC. 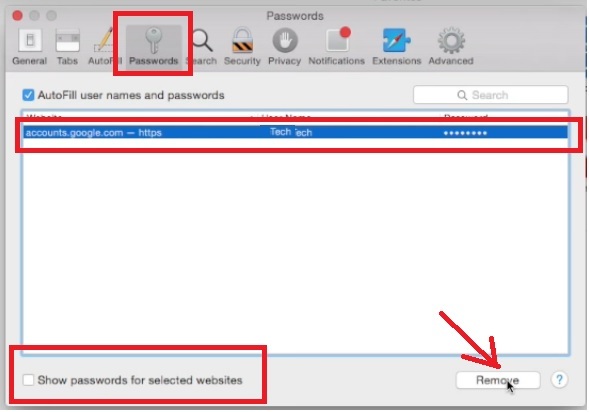 So to know how to find saved passwords on mac to clear the all saved password on safari. Open Safari browser in Windows or Mac PC. Click on the left side top menu and go to “Preference” option. Find the password you want to see and delete from safari saved password list. To view saved password on safari click the “Show passwords for selected websites” box after choose website you want to see the saved password. To remove the stored password select the website and press the remove button as shown above image. You can also delete saved password on opera browser and any other internet explorer use for internet browsing. Every browser provides settings option for password and other management. Find the privacy and password option in the browser and clear saved login information within few steps.